The services that we offer are designed to cover all of your well needs. 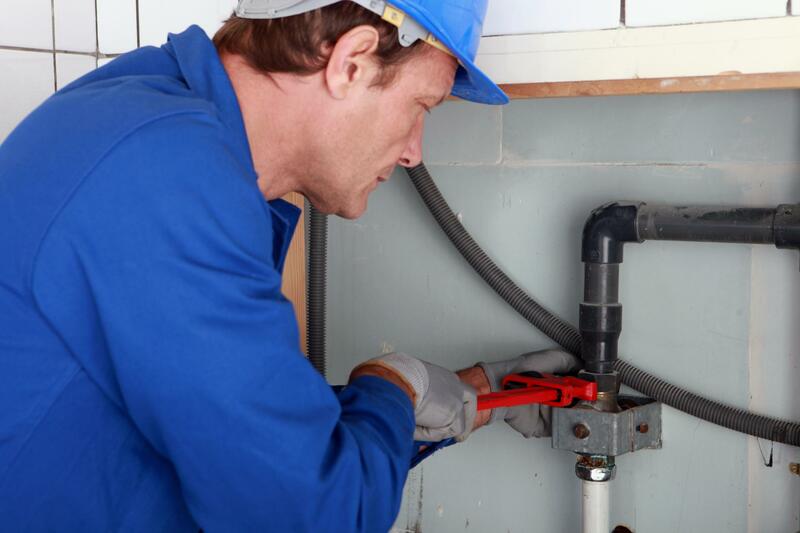 They have developed on the back of years of experience in the well repair and maintenance industry. If, however, you think you have a job on a well that is not specified in one of our main services, then we are always very happy to hear more from you about what it is that you have in mind. We have the skills, the tools and the expertise to be able to run a professional and versatile company. With that, we are sure that we will be able to meet all of your well demands. So, don’t hesitate to get in touch. Each of our services combines a few different things. None of them are entirely straightforward. However, we do recognise that there is a blend of technical thinking and heavy-duty work in what we do. For example, we operate on jobs like pump repair, installation and emergency treatment, which is often quite physical at the same time as performing more scientific tasks. These include inspections, chlorinations, filtration and testing. In that sense we are a two part company. But one side doesn’t work without the other. We hope that you will take the time to visit our service pages to read about more details. If you have any further questions about what we can offer, we are always available to chat with you and explain it in more detail.